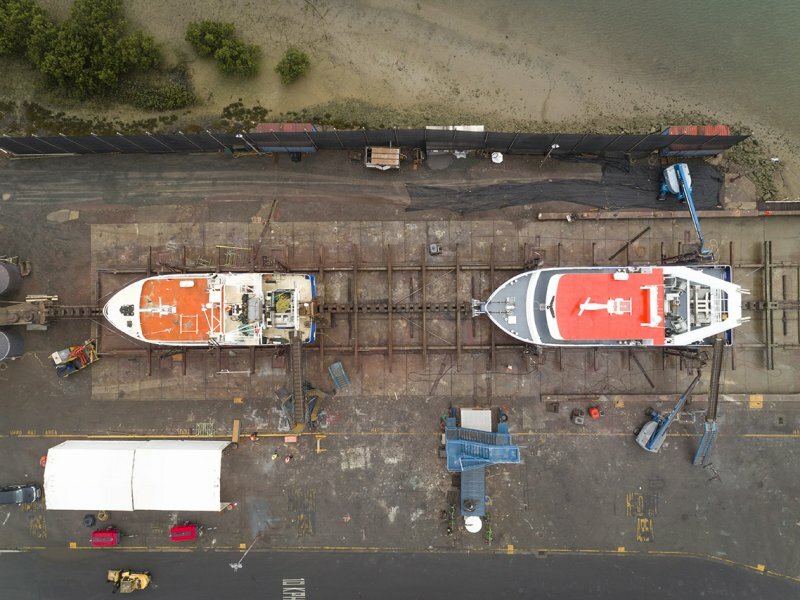 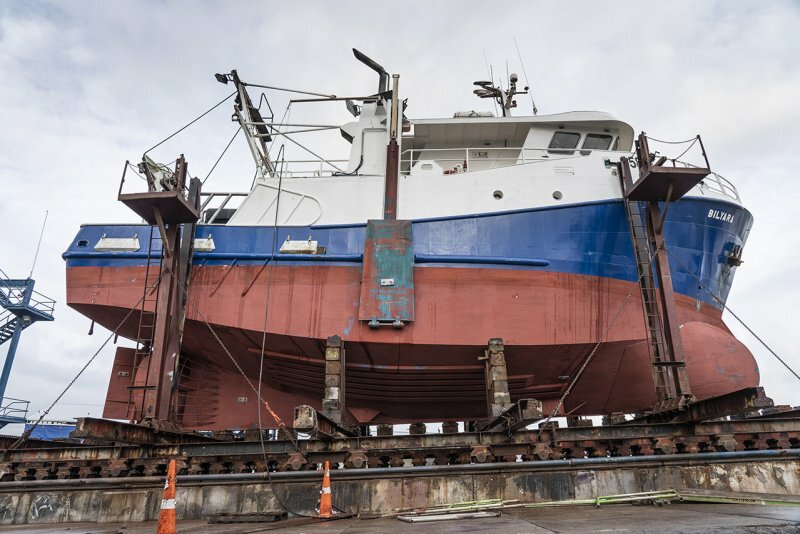 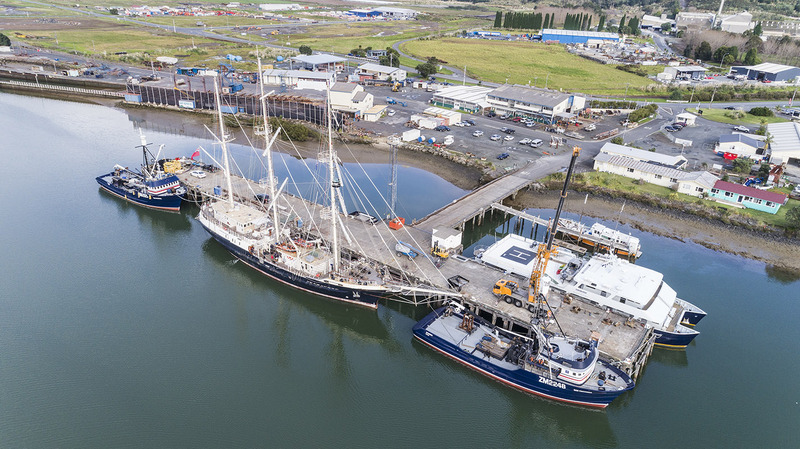 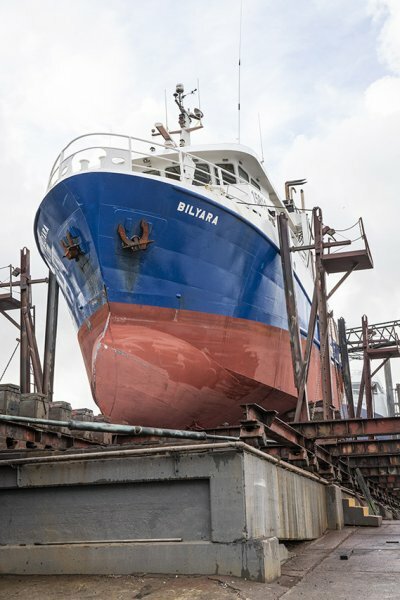 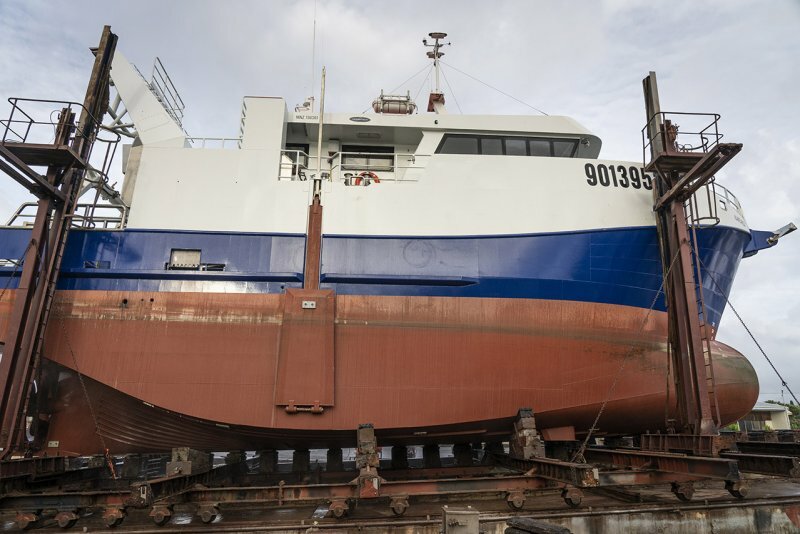 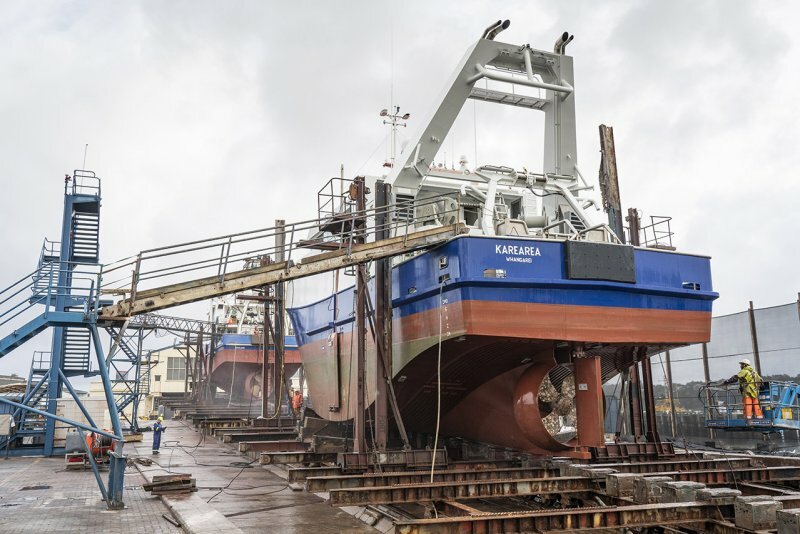 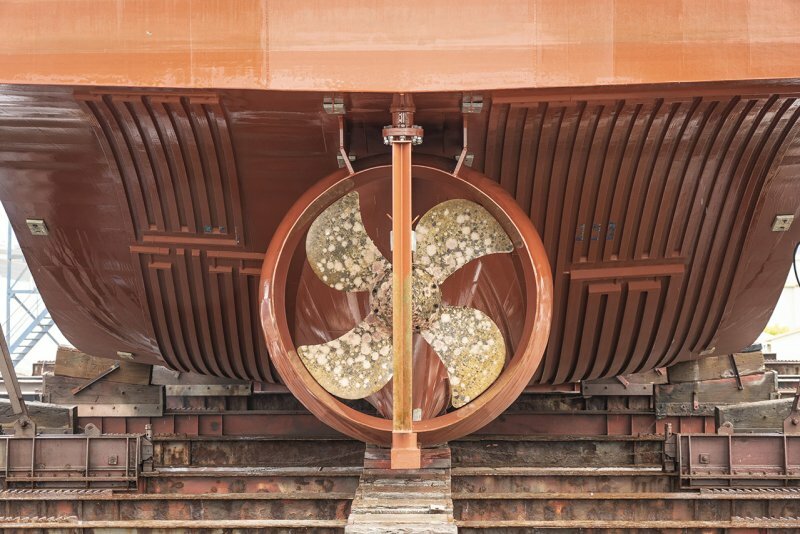 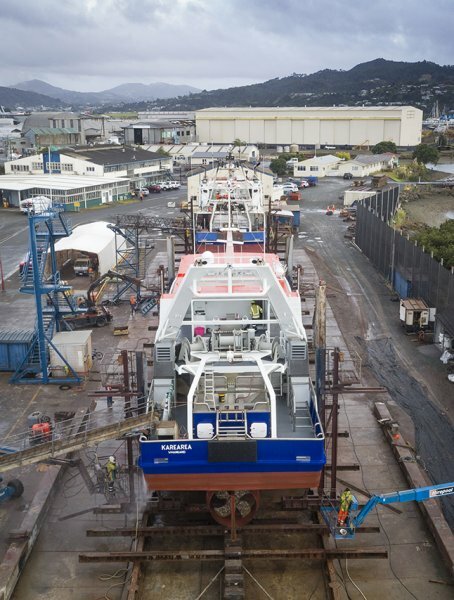 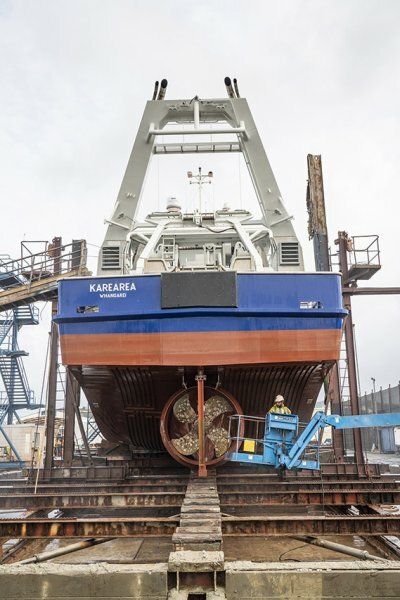 Ship Repair New Zealand — Ship Repair and custom refits at sheltered deep water port in Whangarei New Zealand. 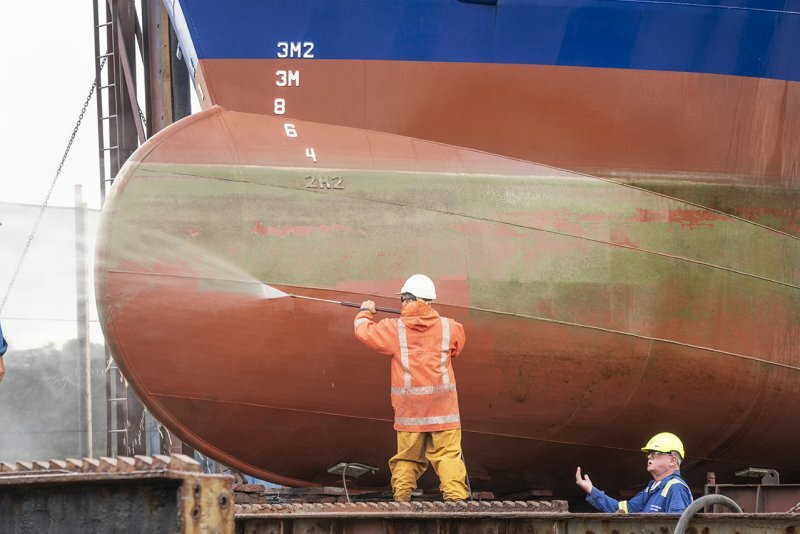 Full Project management. 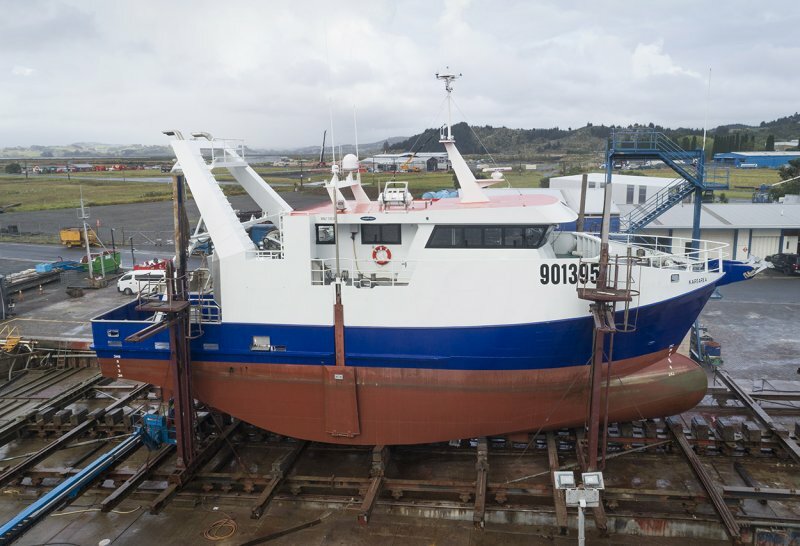 Ship Repair in Whangarei is New Zealand’s most experienced ship refit and repair specialist. 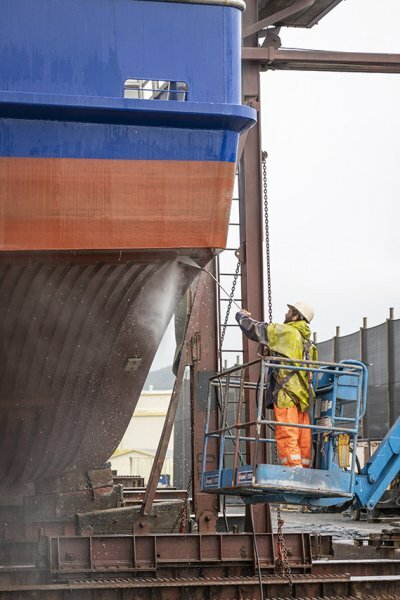 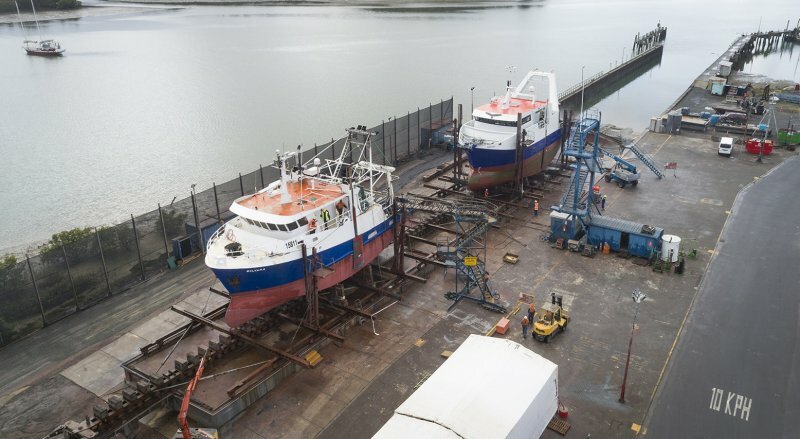 We provide repairs and refits on all kinds of steel, aluminium and fibreglass hull marine vessels so you can get your marine survey completed with confidence.